Its usually a bad idea to talk politics in the office. Still, recent policy from the Office of Special Counsel aimed to clarify if and how discussing impeachment might take place. 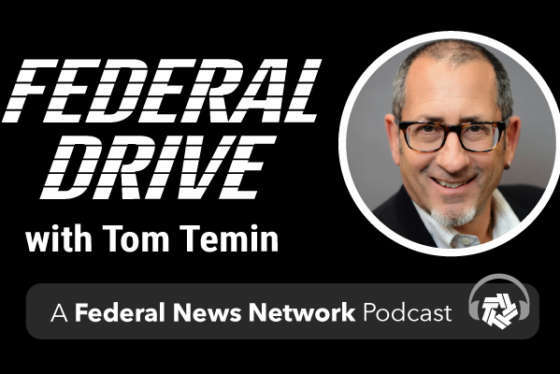 Austin Evers, executive director of the watchdog group American Oversight joined Federal News Network’s Eric White on Federal Drive with Tom Temin to explain why even he, a former government attorney, isn’t quite sure what the OSC rule means.